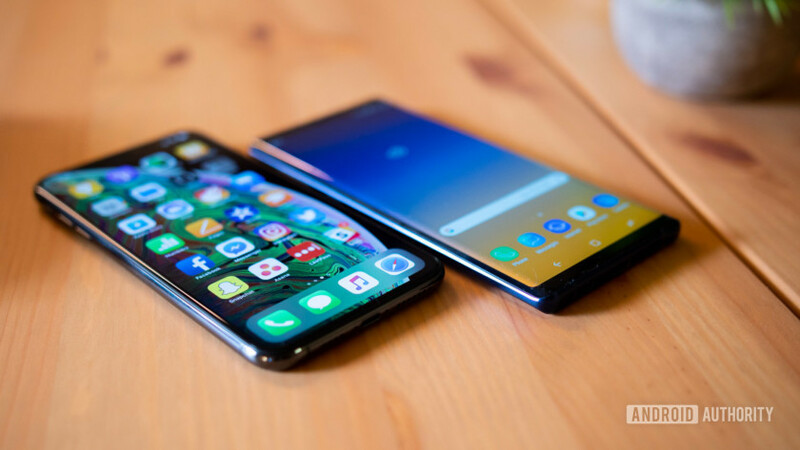 Samsung and Apple are fierce rivals, responsible for some of the world’s most anticipated smartphones. They’ve stood toe-to-toe at the top of the global smartphone manufacturer foodchain numerous times over the past decade. But they are very different companies, with very different approaches. Join us now as we take a birdseye view of both manufacturers to see how they compare. This is Samsung vs Apple, in numbers. Samsung: 24.38 billion Korean won (~$21.29 million), to Kwon Oh-hyun (former CEO) in 2017. Apple: $15,682,219 ($3 million salary and $12 million in bonuses) to Tim Cook in 2018. Samsung: E1100, 2009: 150 million units (feature phone). Galaxy S4, 2013: 80 million units (smartphone). Apple: iPhone 6 and iPhone 6s, 2014: 220 million units. Thanks for joining us on this Samsung vs Apple journey. Which company do you think has done the most for the smartphone world? Let us know in the comments.